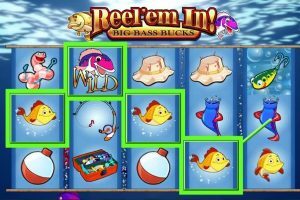 Reel’Em In is an exceptional video slot understanding the passion that drives fisherman beyond the reef or into the deep sea where promises of miraculous catches could come true. 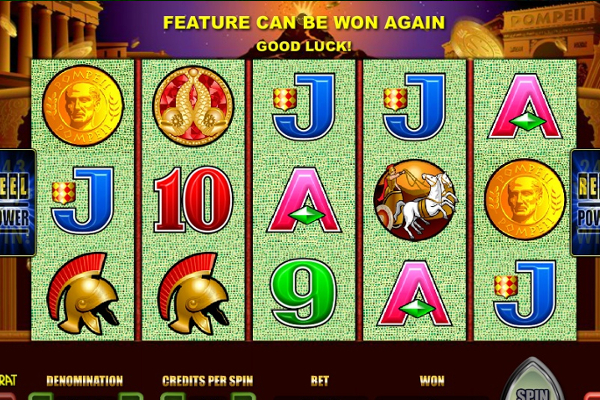 Created by WMS, the game offers a memorable online experience across 5 reels featuring 20 paylines with an abundance of bonus features each well worth catching. 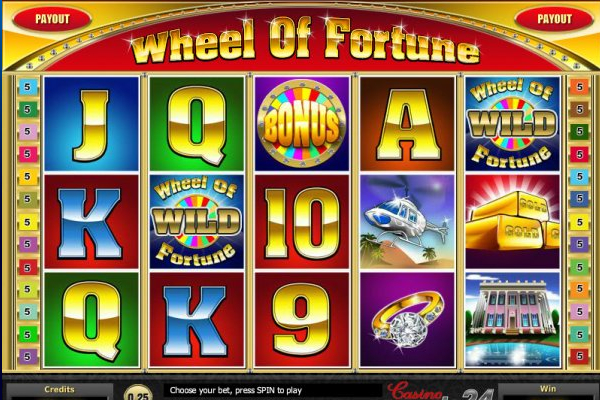 Reel in additional opportunities via substituting wild symbols, a fly-fishing feature, fishing hole feature, fishing contest feature, a big bass fishing hole feature and a jackpot of up to 50,000.00. 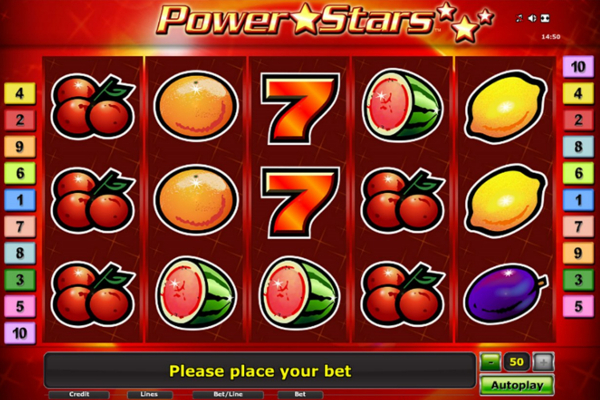 Reel’Em In video slot takes fishermen straight to the deep-sea action where big bass bucks can be reeled in, and lots of colourful symbols lead the way to excellent cash rewards. 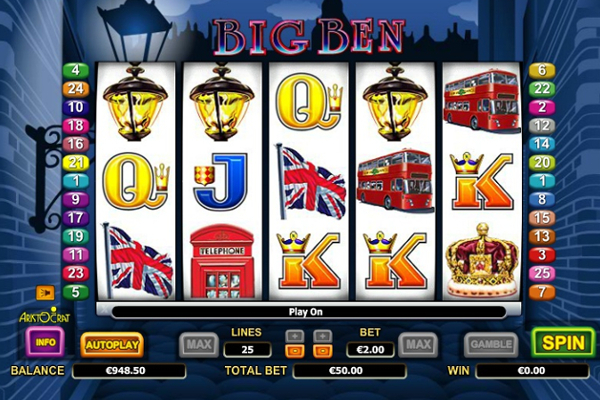 Reels separated by bubbles allow players to enjoy a view of the sunlit ocean and colourful fish passing by. The goal is to line up green & yellow lure, golden big bass fish, fishing tackle box, fishermen’s hats, pink worms, fishing rods and an assortment of other fish, while special symbols include a fly, wild pink fish, fishing contest lure and the big bass hole lure across 5 reels offering 20 paylines. A fantastic collection of interesting fishing related bonus options increases both your chances to enjoy massive rewards and your game enjoyment. The bright pink wild fish substitutes for all symbols apart from the big bass as well as big bass hole lure, fishing contest lure, which only appears on the fifth reel, and the lure to increase wild combinations. The fly-fishing feature triggers once the big bass is scattered anywhere on the 5th reel and the fly appears above reel five to award from 4x up to 10x the total bet. Three or more scattered lure without big bass hole lure or the fishing contest lure, present on the fifth reel trigger, the fishing hole feature, which starts off by selecting a character to reveal a number of picks or casts. Each cast results in catching a fish, boot, treasure chest, lazy fish, or big bass Catching a lazy fish or fish revealing a monetary award. 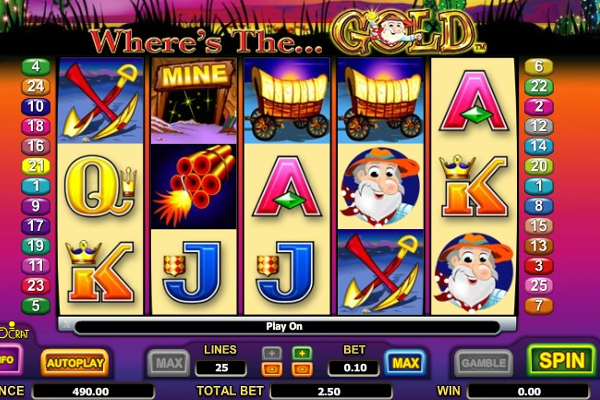 A boot is a monetary award with extra casts, and if a treasure chest is caught, the player gets to select a coin. The coin could reveal a cash reward or trigger the fishing contest or big bass fishing feature. The big bass fishing hole feature continues until no casts remain. 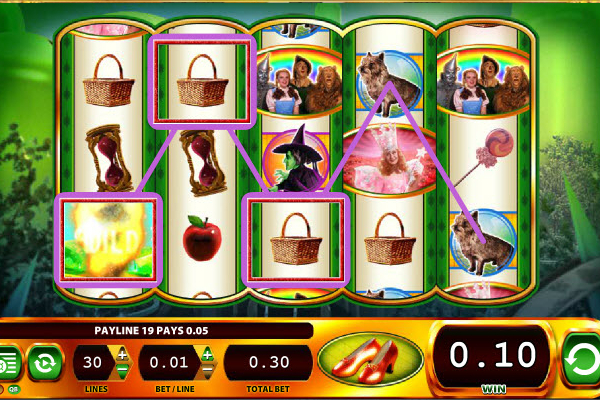 Three of more scattered lure activates the fishing hole feature, and once triggered the following pay schedule applies; initial casts awards 2 to 4 plus the fish awards up to 10x the total bet, lazy fish awards; 11x up to a maximum of 13x the total bet & the boot awards up to 4x the total bet. There is a maximum of 5 extra casts in one feature game. The 6th and subsequent worms are worth 5x the total bet. Treasure chest awards from 3x to 8x the total bet, or can take the player to either the fishing contest or big bass fishing hole. 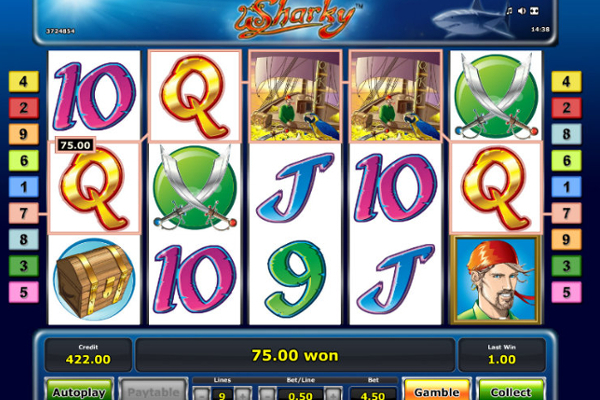 When triggered by 5 scattered lure, the reward significantly increases with the initial casts offering 5 fish awards up to 20x the total bet, lazy fish awards up to 27x and the total bet, and the boot awards up to 12x the total bet. 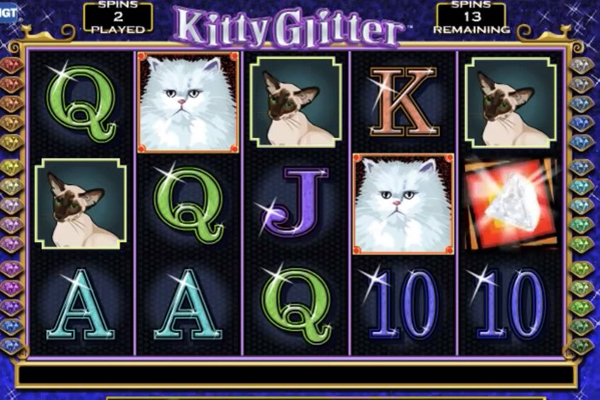 There is a maximum of 5 additional casts in one feature game, and the 6th worm is worth 20x the total bet. 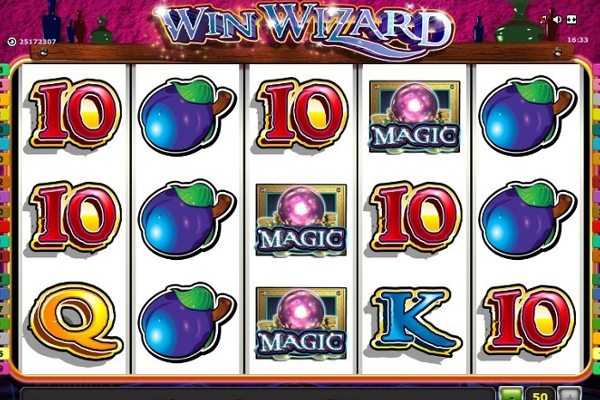 WMS created Reel’Em In video slot with an array of pleasantly surprising bonus features, fishing contests and an abundance of never ending bonus opportunities. 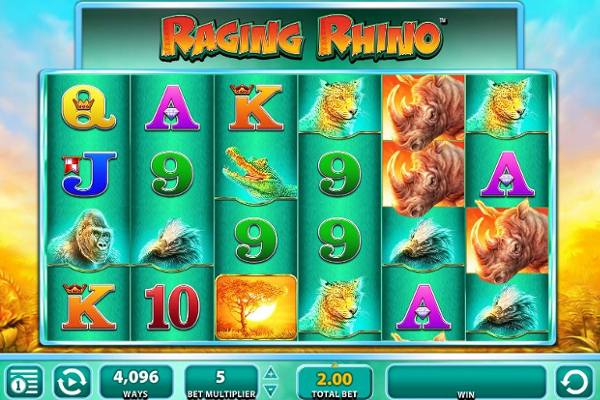 The game is capable of keeping both slot fanatics, and fishermen entertained for hours and makes it easy to get hooked on generous rewards.